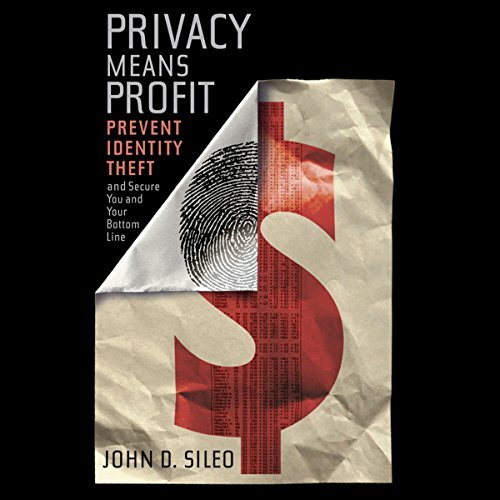 Showing results by author "John Sileo"
In this updated and revised edition of Privacy Means Profit, John Sileo demonstrates how to keep data theft from destroying your bottom line, both personally and professionally. In addition to sharing his gripping tale of losing $300,000 and his business to data breach, John writes about the risks posed by social media, travel theft, workplace identity theft, and how to keep it from happening to you and your business. By interlacing his personal experience with cutting-edge research and unforgettable stories, John not only inspires change inside of your organization, but outlines a simple framework with which to build a Culture of Privacy.